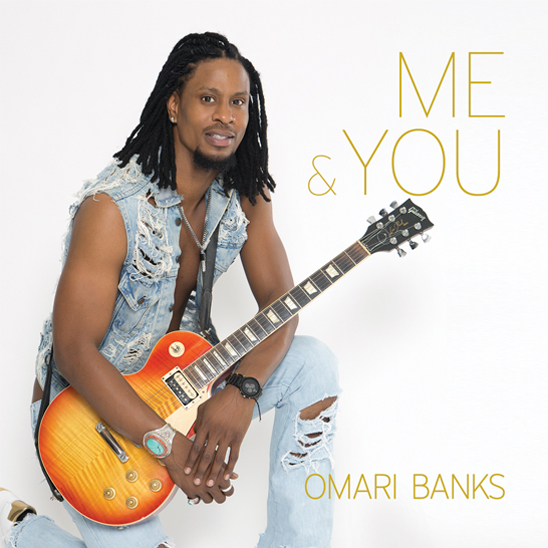 Following Hurricane Irma, Anguilla’s Soulful Singer Omari Banks Heads to NY for Selected Performances & Caribbean Strong Promo. 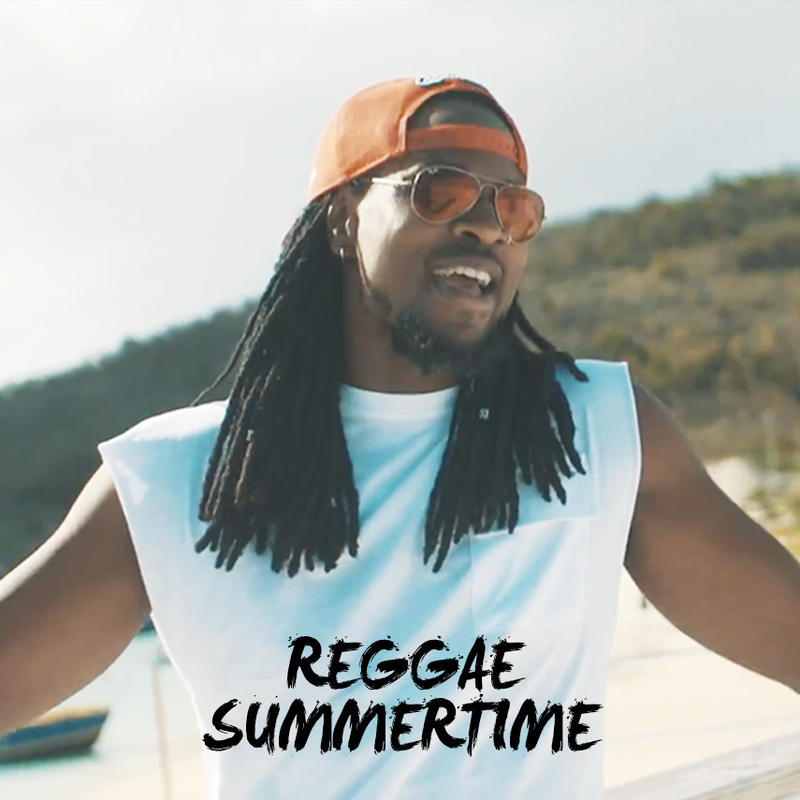 Since Hurricane Irma furrowed a path of destruction throughout the Caribbean, reggae, rock, blues singer-songwriter Omari Banks has been hard at work with his fellow Anguillan working on cleaning and restoring their beautiful island. As the on-going efforts continue, Omari is headed to New York for 3 selected performances, October 18th at the Shrine (2271 Adam Clayton Powell Jr, Blvd), 20th at Silvana ( 300 W 116th st, New York) and 21st at Common Ground ( 63 Gansevoort St, New York, NY), and to share and spread the word of “Caribbean Strong“. Taking Heed to Bob Marley’s famous quote “One good thing about music, when it hits you, you feel no pain.”, Omari recently wrote #CaribbeanStrong to declare to the world the strength and resilience of the individual islands, and to contribute with his given talent. One hundred percent of the single’s proceeds will go directly to APANY (www.apanydonate.org). 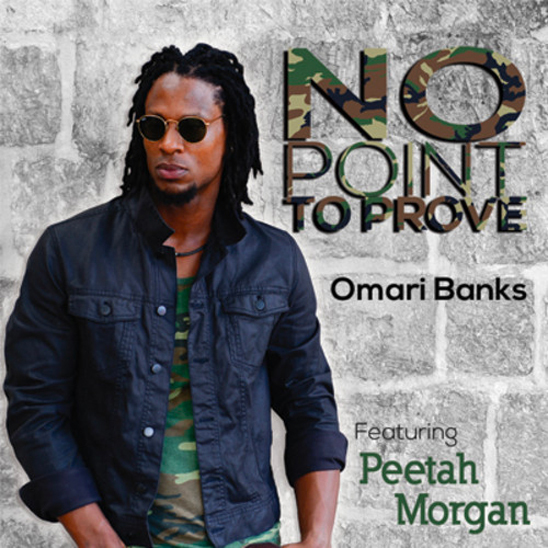 “Omari Banks is truly an inspiration. His merging of cultural expression with a mature and profound social awareness is symbolic of the Caribbean style. It is refreshing to see his art-form used to aid and assist the people of his native land.” Leonard Richardson M.D., President BALT APANY. 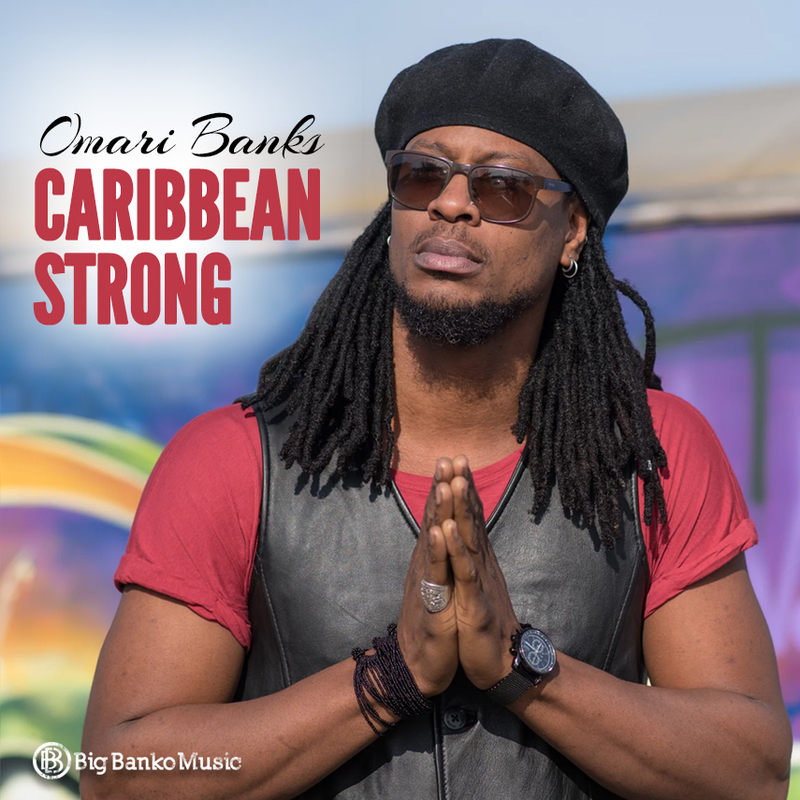 “Special thank you to Our Musical Ambassador, International Artiste, former West Indies Cricketer Omari Banks on his soon to be released single “Caribbean Strong” a song written about the destruction and hope after the storms in the Caribbean. Omari will donate 100% of the proceeds on itunes to APANY.” stated Maxine Duggins of the Non-profit 501(c) (3) Organization, the Anguilla Progressive Association of New York. The single will shortly be available on all major online digital stores. 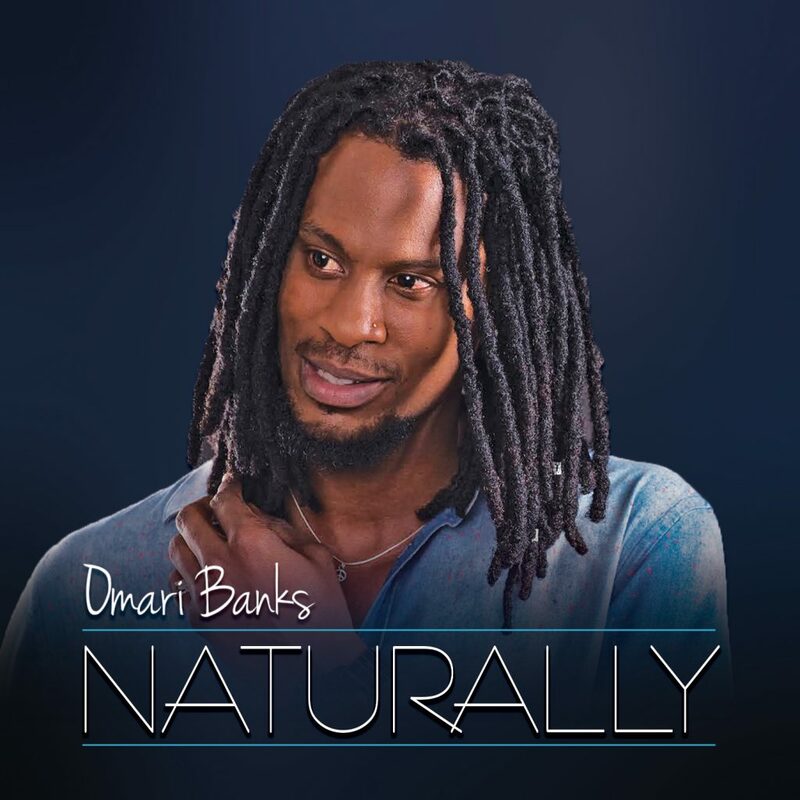 Naturally is the new reggae music video from Omari Banks, filmed in Rome, Italy. To emphasize the essence of “Naturally”, Omari has paired up the sensuous serenade with a breathtaking film filmed in Italy over this past summer. Directed by renowned Italian film/video director Mario Parrucini, the visuals take in the beauty of the lyrics set to a romantic backdrop. 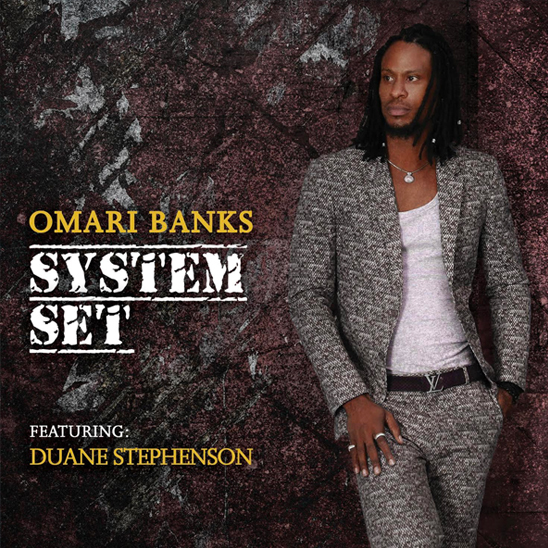 “Omari Banks sounds like a cross between Bob Marley and Bob Dylan”. – NYTimes .